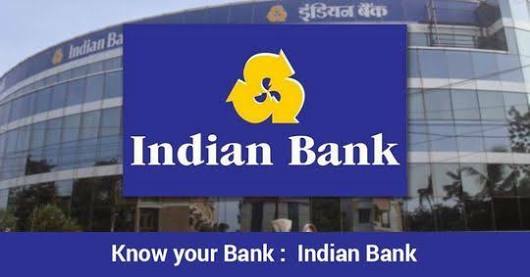 Indian Bank Recruitment 2018 | Probationary Officers Post: Indian Bank having headquarter in Chennai (Tamil Nadu) has published recruitment notifications for below mention Various Post. More information please read below mention Official notification carefully. Education Qualification : Degree (Graduation) in any discipline from a recognized University OR any equivalent qualification. More information please read below mention Official notification carefully. How to Apply? : Apply Online at Indian Bank website from 01/08/2018 to 27/08/2018 only.